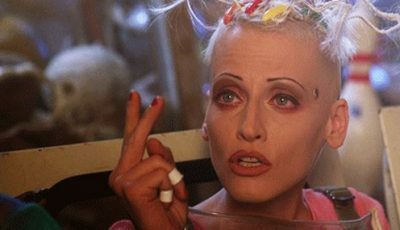 After some very memorable Christmas films in the 1980s and 1990s, the 2000s had a lot to live up to. 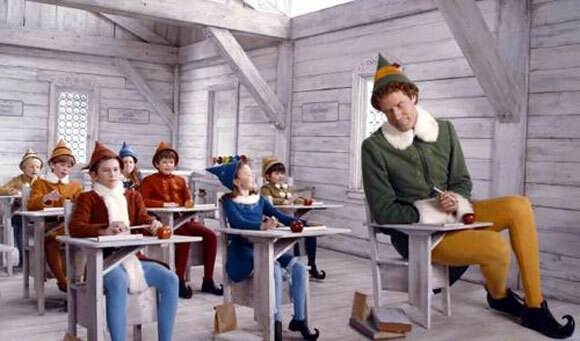 Thankfully Back To The Future director Robert Zemeckis was on hand to provide us with two fine motion capture films, while Tim Allen returned to the big red trousers for a sequel to The Santa Clause and Will Ferrell took the comedy world by storm as an Elf stranded in New York City. 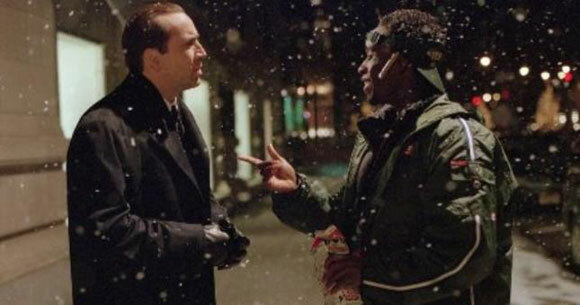 Most surprisingly, Nicolas Cage made a film worthy of a top ten list…you can’t say that very often nowadays! 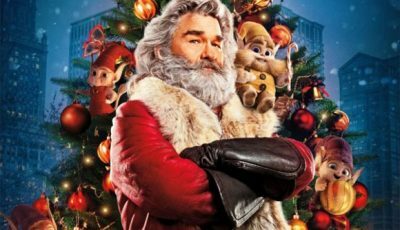 But perhaps more importantly, Billy Bob Thornton donned the red suit and fake beard for what turns out to be not only a great entry in the Christmas movie world but one of the funniest films ever made. 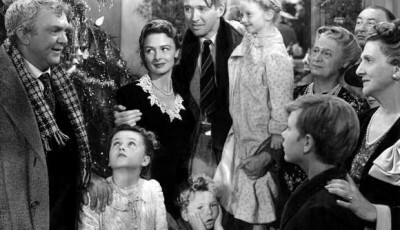 Although receiving a mixed critical reaction The Holiday was a hit a theatres. That’s probably thanks to its all-star cast of Cameron Diaz, Kate Winslet, Jude Law and Jack Black. The story follows two women – Diaz and Winslet – who swap homes for the holiday season in the hope it will help them get over their troubles with men. 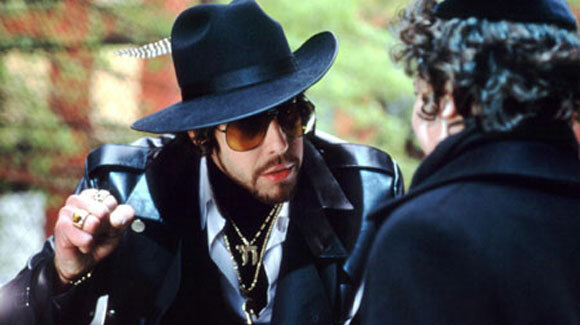 Adam Goldberg delivers a fine performance as the Hebrew Hammer, a Jewish vigilante out to save Hanukkah from the evil son of Santa who wants everyone to celebrate Christmas. 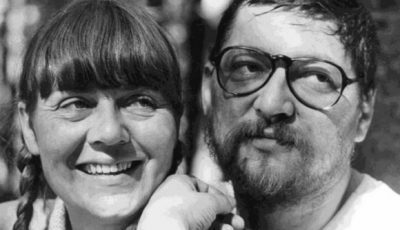 This controversial film drew a hostile reaction from the Anti-Defamation League who felt the film would promote unfavourable images of Jews. It is the perfect antidote to the likes of Love Actually if you want an alternate look at the 25th of December. Nicolas Cage stars in The Family Man, a film likened to classic Christmas tales It’s A Wonderful Life and A Christmas Carol, it follows successful but single Wall Street Executive Jack Campbell who is given the opportunity to see what life would have been like had he made a different decision concerning a woman thirteen years earlier. Is he happier living the family life or being rich but lonely? 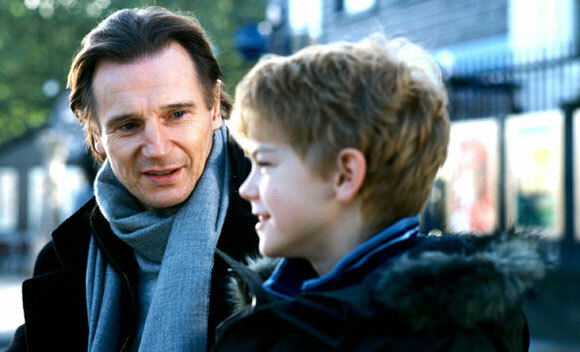 One of the defining love-it-hate-it films, Love Actually has as many fans as it does detractors. It’s sugary sweet but it is the sort of film that works at Christmastime when everyone is in the festive mood. Its sense of, as Wet Wet Wet once sang, Love Is All Around, is perhaps too short-sighted for its own good, but anyone taken in by the film’s gushing saccharine is sure to be bowled over by tear-jerking, smile-inducing sentiment. There’s no real in between with the film – you either hate it, or you love it, actually. 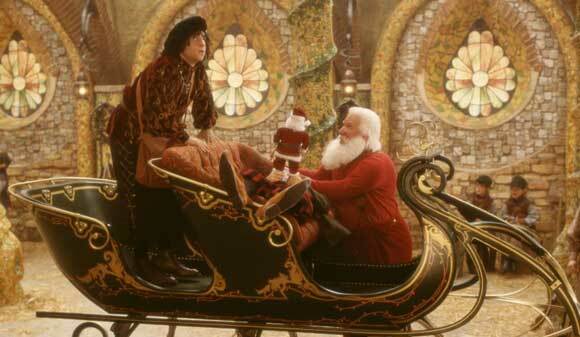 Tim Allen delighted in the equally delightful Santa Clause. Inevitably, a sequel was made off the back of the original film’s success and, although predictable, delivers all the Christmas joy you’d expect. This time the bearded one has to get back on the saddle and find a wife. Allen is excellent again in the role of Santa. 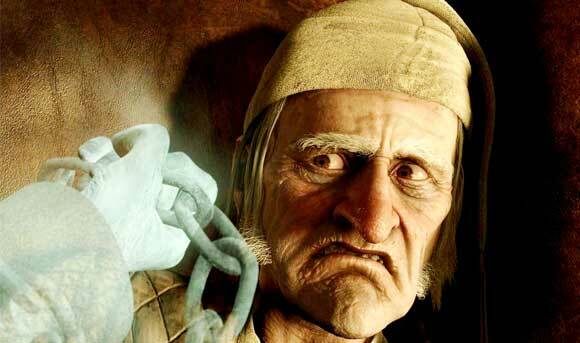 Director Robert Zemeckis and actor Jim Carrey, who appear in this list again for The Polar Express and How The Grinch Stole Christmas respectively, join forces for 2009’s cinematic retelling of Charles Dickens’ Christmastime story. The film dazzles with its wonderful visuals as Zemeckis once again uses motion-capture to create his make-believe world. 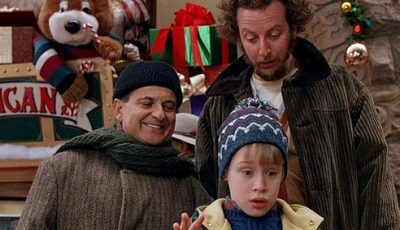 Tom Hanks plays six different roles in this motion-capture based film about a boy who wants to believe in the true spirit of Christmas. 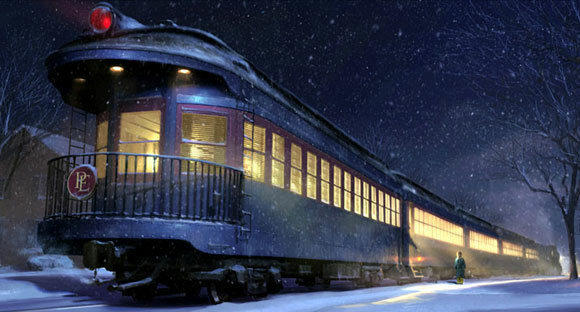 On Christmas Eve the boy is whisked away on the Polar Express, a train heading for the North Pole and taken on a magical adventure. The film cost a whopping $165 million to produce but made nearly double at the box office. 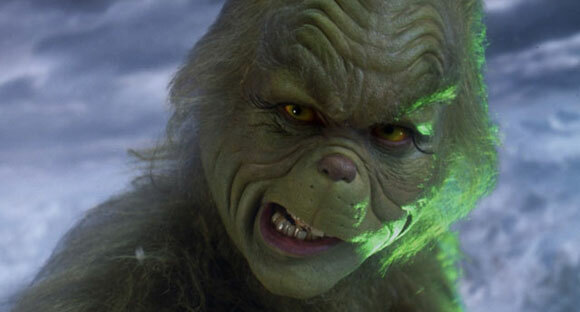 Jim Carrey is terrific as the Grinch, an unhappy inhabitant of Whoville. He hates Christmas. But the town he lives in loves the festive period and therefore dislikes him. 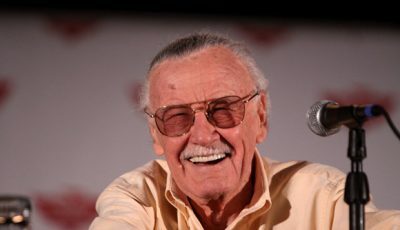 He spends his time concocting pranks to play on the Whos. When a little girl becomes interested in the Grinch, she begins to trace his history, finding out he had a troubled upbringing and was bullied at school. Inviting the Grinch to a celebration it all goes wrong and he causes havoc. But displeased that he has failed to stop the Whos from celebrating Christmas he devises a plan to steal all the presents. Ron Howard directs this delightfully staged film that features some imaginative production design and an excellent performance from Carrey. Elf arrived as Will Ferrell was about the ride the crest of the Anchorman wave in 2004. Following a seven-year tenure on Saturday Night Live, the funny man, known for his impersonations of George W. Bush, Saddam Hussein and Fidel Castor, took on the role of Buddy, a human raised by Santa’s elves, who decides to go in search of his real father after learning he is on the naughty list. Elf has a great set-up and the fish-out-of-water tale has endeared itself to audiences as the film is shown regularly at Christmas. Jon Favreau’s direction keeps the film away from becoming too sugary and Zooey Deschanel is the delightful muse. I didn’t think I would ever find myself saying that if there was a role tailor made for Billy Bob Thornton it would be Santa Claus. That Santa is a shopping-centre-robbing drunk with a keen eye for a sarcastic remark and a total disrespect for himself and everyone else is perhaps more illuminating on the matter. Thornton, in a word, dazzles. He’s simply superb as Willy T. Stokes, an alcoholic shopping mall Santa who moves around from store to store every year supposedly bringing Christmas joy to children everywhere but secretly plotting, with his accomplice Marcus (Tony Cox), to rob the mall’s on Christmas Eve. Glenn Ficarra and John Requa’s brilliantly sardonic script is matched by Thornton’s acerbic delivery. The support cast, including the late Bernie Mac and John Ritter, is also top-notch. This is one of the funniest films I’ve ever seen. 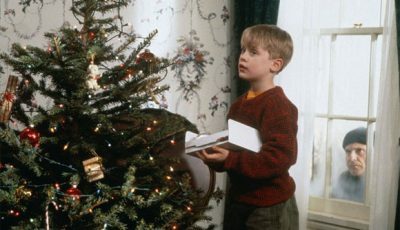 Your turn – what is your favourite Christmas film from the 2000s? Ahhh, Bad Santa. Seemingly at the top of everyone’s Christmas Movie lists in recent years. It IS an awesome film. My personal favorite is The Grinch, because I really thought Jim Carrey did such a good job bringing Suess’s manic character to life, and it was funny to boot. My daughter’s been watching Polar Express every day for the last fortnight, so I am gradually getting past the “magical” experience of that film, more’s the pity. Still, great list Dan. I’d have had The Holiday up a bit higher, perhaps in place of Family Man… Can’t stand that film. Maybe The Family Stone could have made an entrance? Wonderful compilation, Dan. BAD SANTA, ELF, THE POLAR EXPRESS, and THE SANTA CLAUSE 2 have seen multiple screenings in my house in the last few years. I’d only add what I think is another underrated ‘alternative’ from 2005: the Harold Ramis directed THE ICE HARVEST (I explained why I love it so here). Thanks and happy holidays. @Rodney: I agree about Carrey’s performance…perhaps one of his more underrated appearances? I think Family Man is the only one I’d agree with… such a wonderful message that speaks about what Christmas should be about. See I would have put Elf at the top… I just love that film!! @Ruth: Although I think The Family Man could have been a lot better, you’re right about it having the sort of message that is perfect for Christmas. @Scott: Elf is a lot of fun. Love the cast. Aah, I love Elf, The Holiday and How The Grinch Stole Christmas! The Grinch is a very fun film and I think Jim Carrey did a great job.